Click the link above to be placed on the waiting list. Itwill show as "sold out" but there is an option in blue that says, "wait list." Click the link and fill out the information and you will automatically be placed on the list in the order it was received. We have already accomodated several on the list! 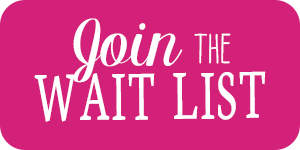 We will contact our wait list as seats become available. 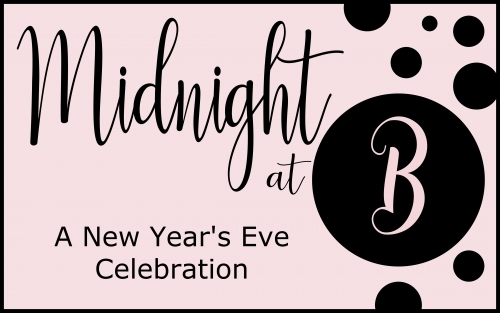 Classy, a little sassy, and a lot saucy, this 'one show only' fundraising event is the perfect answer to the question, “What are we going to do on New Year’s Eve?” Join Be Theatre for an evening of beautiful music, sketch comedy and side-splitting laughter provided by B.A.D. Improv members. Included in your ticket price is 3 hours of entertainment, hors d'oeuvres, complimentary midnight champagne, and our complimentary wine and beer bar. We will be checking I.D. 's and will enforce the 21 and up drinking age. Come dressed in your New Year’s best or wear your comfy jeans and a tiara! Just come ring in the new year with Be Theatre!